My sister, my husband and I spent a few hours at Detcon1 yesterday! 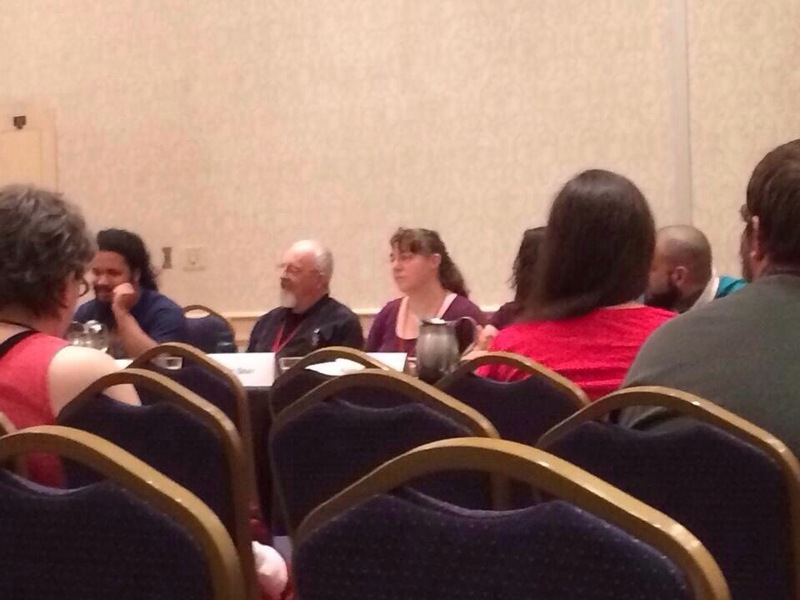 While we were there, my sister and I attended the panel on What’s New About Fandom’s Diversity. I have been an advocate for women and their right to be fans and creators of Science Fiction & Fantasy for awhile now. Therefore, this was a panel topic I was very interested in. Do not tell me that you do not see ‘color’! This just tells me that you are trying to ignore my ‘color’ because it makes you uncomfortable. I have to admit in the past that I told many people that I do not see their ‘color’, ethnicity, race, etc in reference to Fandom. 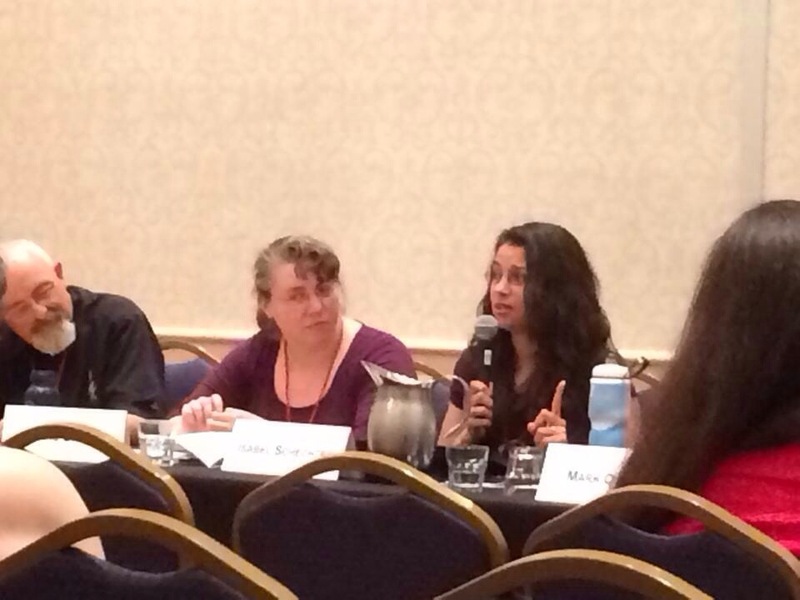 As a Fangirl, I always looked at the lack of diversity in Science Fiction and Fantasy Fandom, as a female and not by other aspects. Therefore, I never realized that in the mind of another fan, who faces diversity issues in Fandom that may or may not relate to just gender, that it could mean the opposite. This is a revelation to me and I hope that I can learn from this in my future dealings with other fans. …is not about you and what you have experienced, but it is about listening to others. It is in the listening that you can learn that what you may have experienced, no matter how bad it is or was, may have also happened to another. Their experience may have been just as bad or even worse, but in a different way than what you experienced. We are better off than we have ever been before because of panels like this! 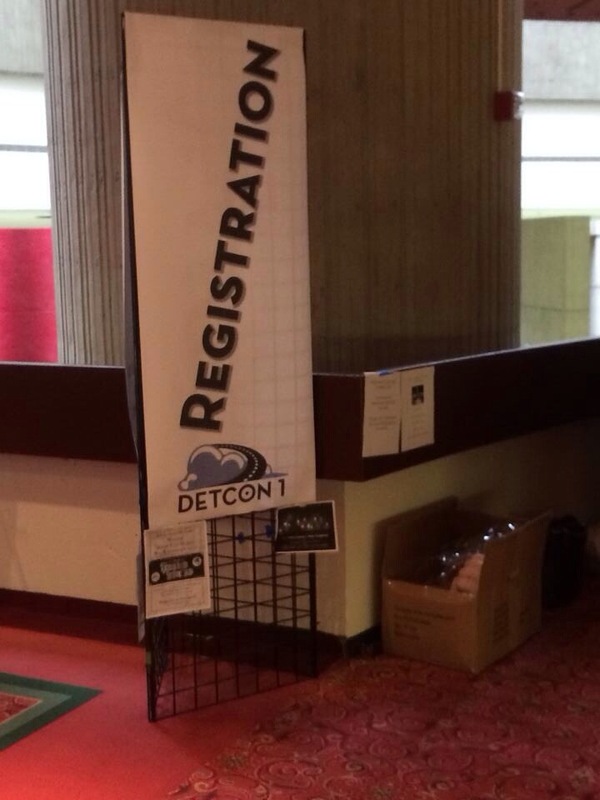 Detcon1 and Diversity via Author Jim C Hines Blog, which includes a link to Detcon1 Diversity Video presented by two of the panelists, Anne Grey and Pablo Vasquez!